Service Learning is a teaching and learning method which combines traditional classroom-based curriculum with meaningful service opportunities for students. These service opportunities are intended to supplement and enrich student learning, while also striving to mold students into civically engaged citizens. 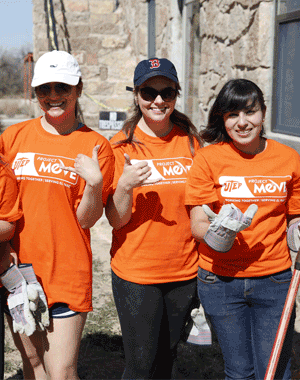 Service Learning at the University of Texas at El Paso is a collection of programs and activities focused on community needs. Faculty members select the opportunities and programs that best fit course learning objectives and offer them as options for students to select from. Check out listings of volunteer opportunities happening throughout our El Paso community via the CUE website. Keep track of service hours, find non-profits and view local events. Volunteerism allows students to get involved and develop technical, social, and academic skills that may not be learned in a classroom environment. 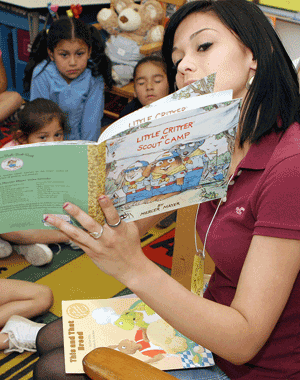 Students are able to accumulate community service hours from meaningful projects and programs. Opportunities listed on the CUE are provided by our community partners and can range from youth mentoring organizations, environmental groups, museums, community revitalization, and more. 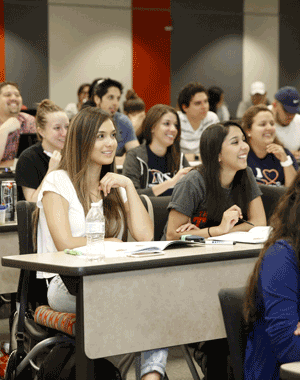 The Civic Leader Internship is designed to advocate civic learning and engagement at The University of Texas at El Paso. The CCE has partnered with the Marguerite Casey Foundation who has graciously provided support through a grant for the Civic Leader’s positions. The Marguerite Casey Foundation "exists to help low-income families strengthen their voice and mobilize their communities in order to achieve a just and equitable society for all." 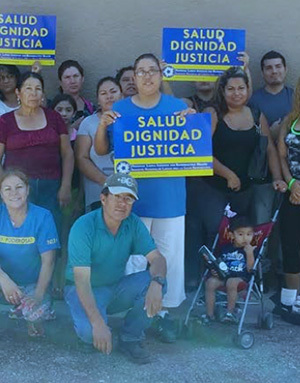 Civic Leaders help promote movement-building and capacity-building within organizations in El Paso Equal Voice Network. Students selected for this internship act as liaisons between the CCE and the organization placed in, actively working to support and assist the organization in identifying areas for improvement that the organizations may wish to improve. The internship allows students to contribute their talents, ideas, and skills in carrying out activities and tasks associated with the roles and responsibilities agreed upon by each of the organizations. 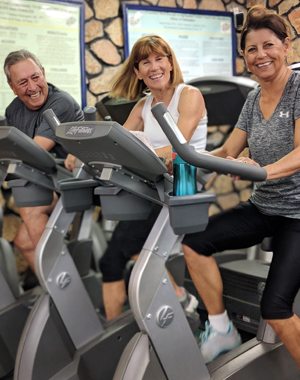 Physical Fitness in the Golden Age is a community based exercise program for older adults 55 years of age and older, which utilizes a comprehensive fitness program that aims to improve overall health and functional ability, and maintain independent living and mobility.